Creative Cakes are wedding cake specialists based in Dublin. Their designs are innovative and in-keeping with what brides and grooms-to be really want. Oh and the cakes taste great! I had the pleasure of visiting their bakery and showroom and the smell of the cakes baking nearly sent me over the edge. What I love about Creative Cakes is that no ask is too big or too small. They are very accommodating and can create a cake that fits your personality and theme. Amazing Cakes has been in operation for over 10 years. Beverley and Brendan are a small family run business with over 40 years experience in the food industry. They can make a wide range of special cake – such as wedding, anniversary, christening, birthdays or corporate cake as well. They scooped the Award for ‘Wedding Cake Designer of the Year 2015’. I have been to enough wedding fairs and sampled all of her flavours and I can say that they are very very good! 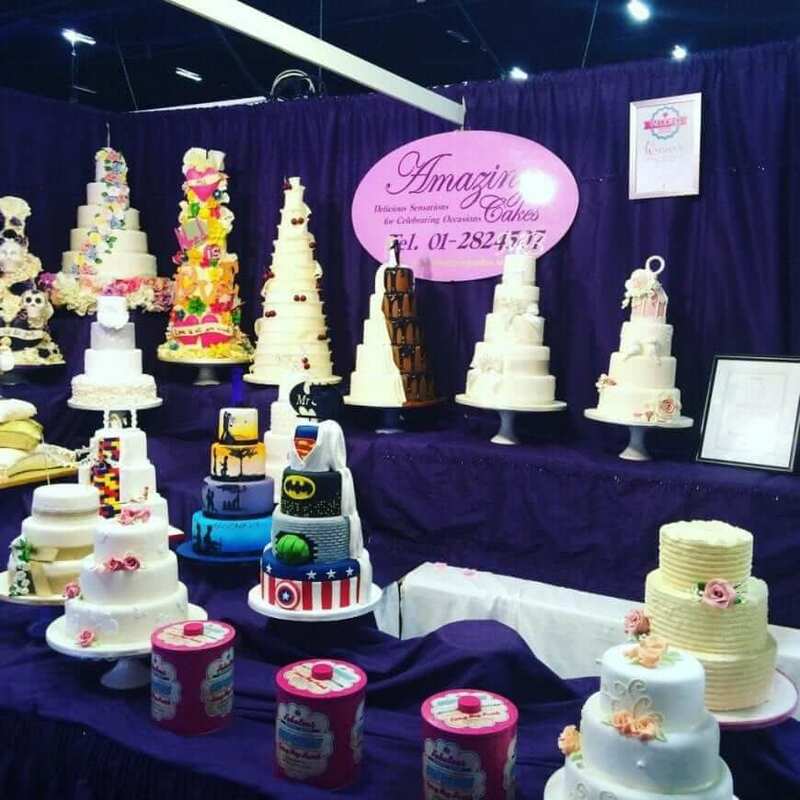 Custom Cakes is an award winning professional wedding cake and novelty cake design company located in Drogheda, Co.Louth! 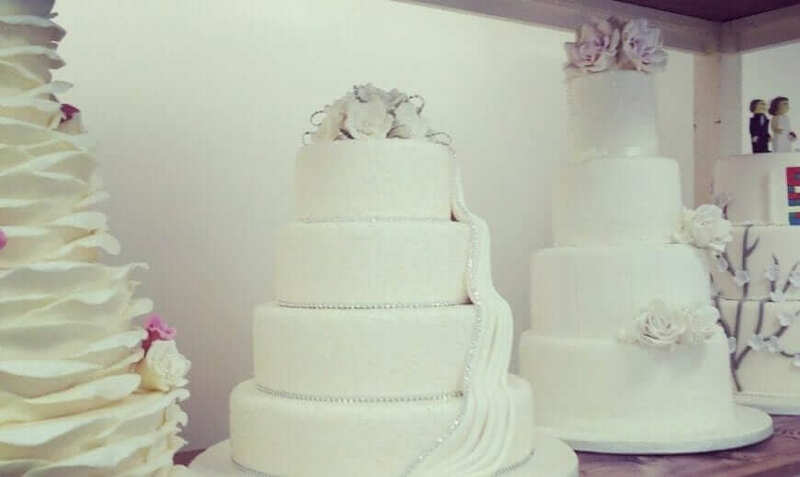 They have been awarded numerous Wedding Cake Awards based on the reviews of previous couples. 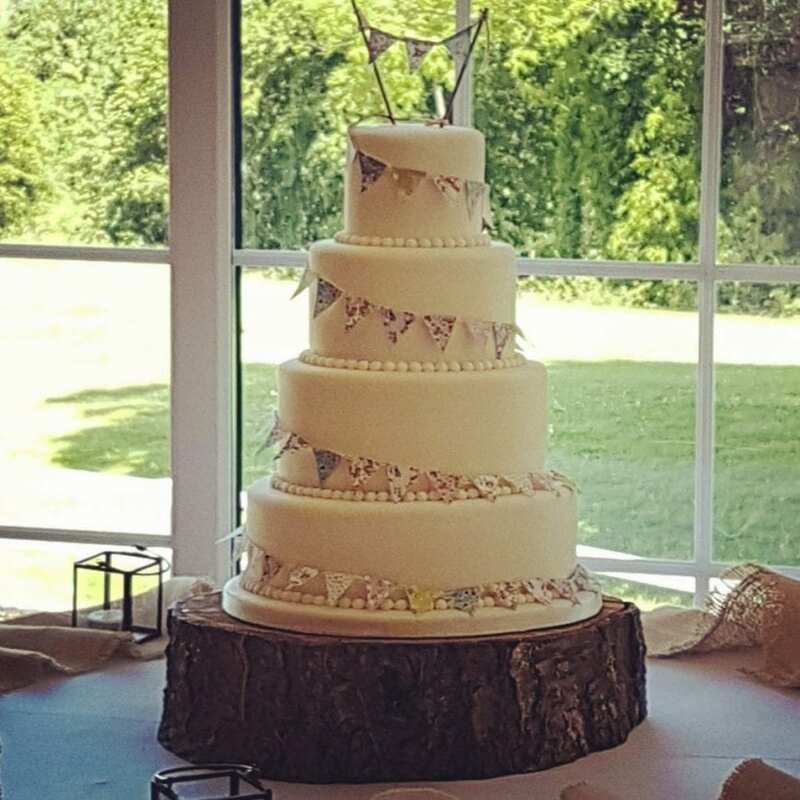 Not only do they provide beautiful custom hand crafted wedding cakes that are made with the finest ingredients, they also deliver nationwide!